While others escape to Mars, earth needs a plan for survival. Remote areas, renewed civilization, new science. Any survival plan must include multiple sources of energy and a consistent supply of resources. 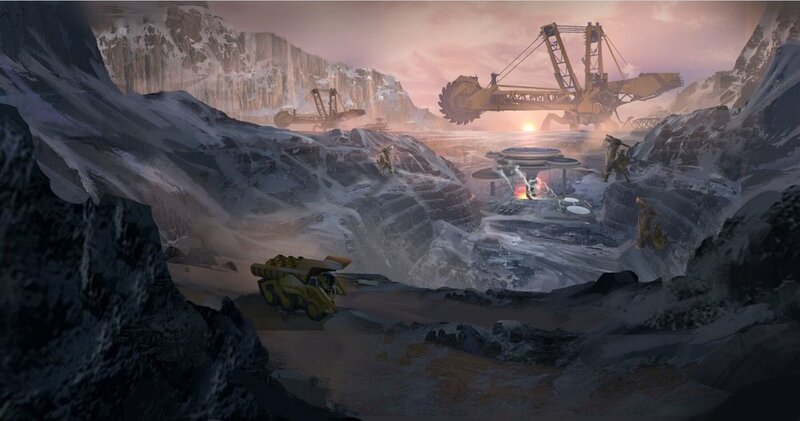 Mining, logistics, and transportation of resources will test your mettel. Enery, food, stealth, defense, and escape; all great reasons to establish a foothold under water.